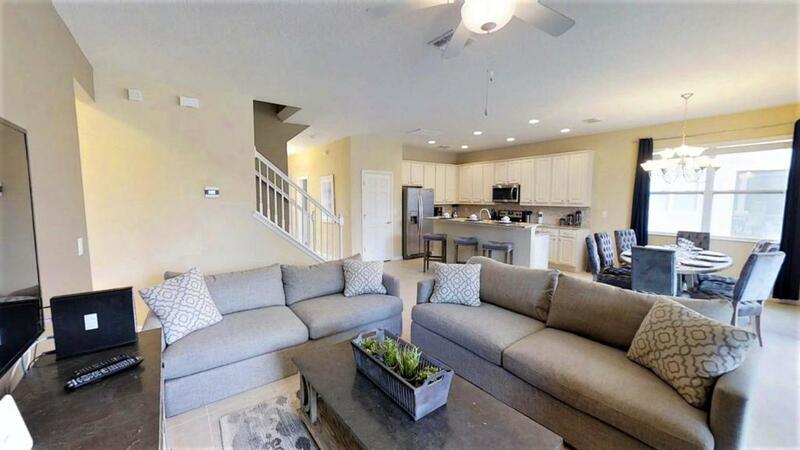 One of our top picks in Kissimmee.Located in Kissimmee, 1.2 miles from Kissimmee Value Outlet Shops and 2.2 miles from 192 Flea Market, ACO Premium – 8 Bd with private pool and Grill (1731) offers free WiFi and air conditioning. Guests staying at this vacation home can use the fully equipped kitchen. The vacation home has 8 bedrooms and 1 bathroom with a hair dryer. A flat-screen TV is featured. 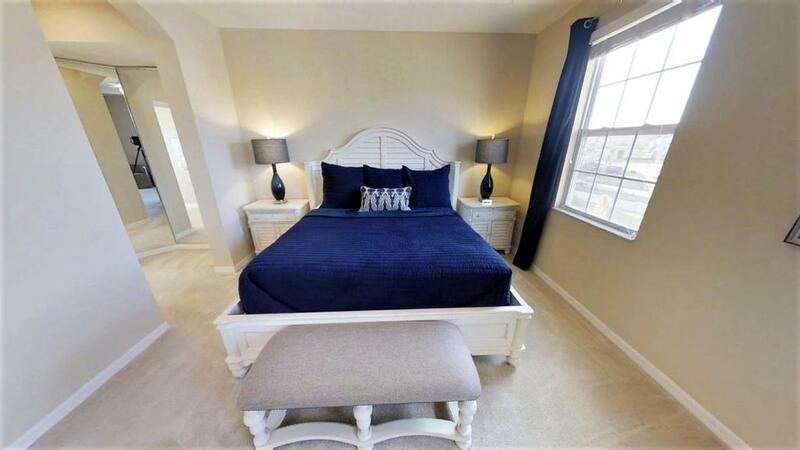 Plaza del Sol Kissimmee is 2.8 miles from ACO Vacation Home, while Fun 'N' Wheels Fun Park is 2.8 miles from the property. The nearest airport is Orlando International Airport, 22 miles from the property. When would you like to stay at ACO Premium – 8 Bd with private pool and Grill (1731)? This holiday home has a dining area, kitchen and barbecue. 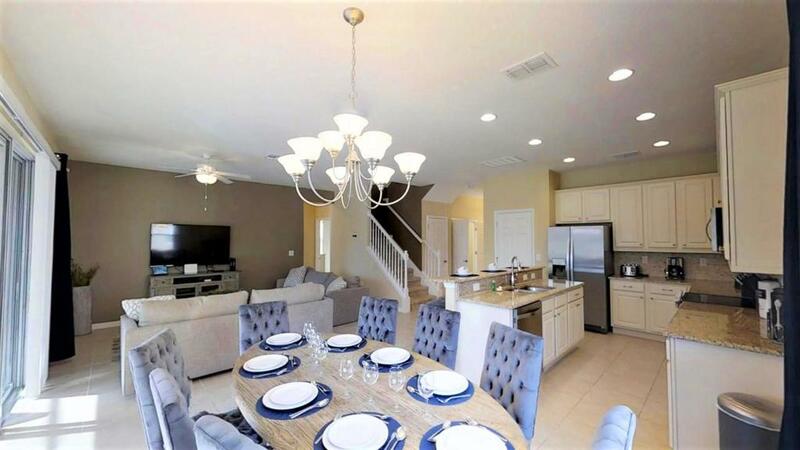 This brand new vacation villa located in the beautiful resort-style community of Golden Palms provides the quiet oasis for you and your family! 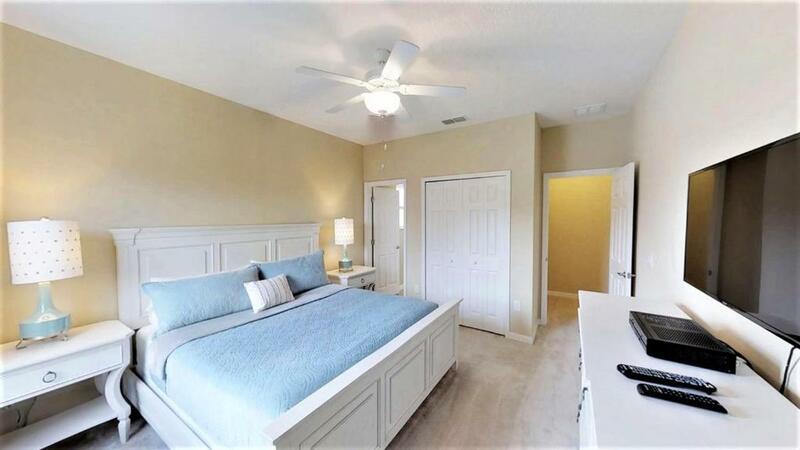 With 08 bedrooms and 07 bathrooms, you'll get the space you need to enjoy your vacation. 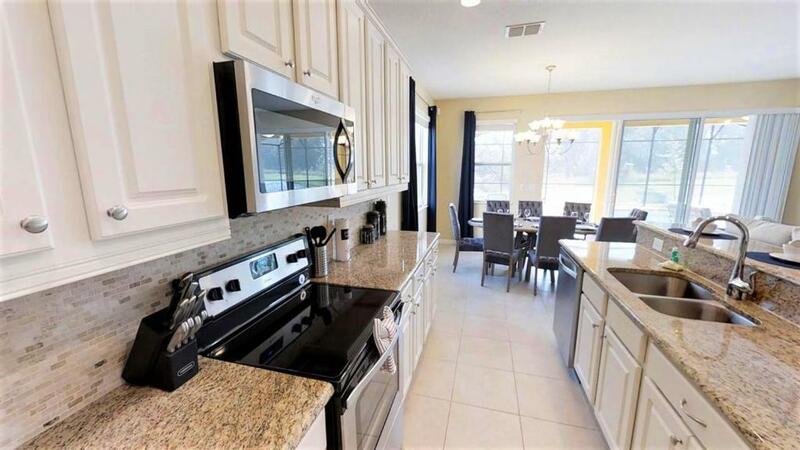 The clean and fully equipped kitchen new has all the spacious that you and your guests need. Enjoy the luxury lifestyle with the sophisticated living room. All the bedrooms in the house are designed thinking in your comfort. Splash into fun with the private pool in the backyard, or take the edge off and soak in the spa! Grill some steaks or lounge on the chairs, there's plenty to do for the whole family! House Rules ACO Premium – 8 Bd with private pool and Grill (1731) takes special requests – add in the next step! 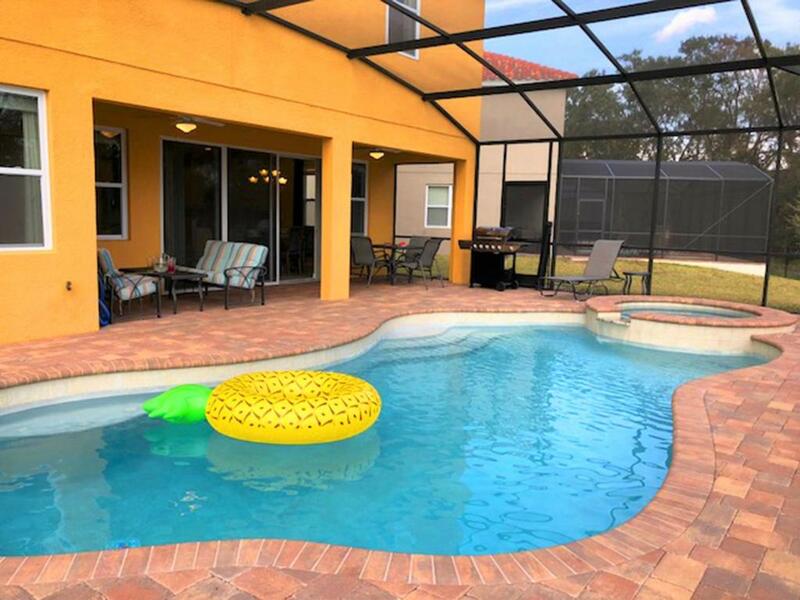 ACO Premium – 8 Bd with private pool and Grill (1731) accepts these cards and reserves the right to temporarily hold an amount prior to arrival. We need at least 5 reviews before we can calculate a review score. 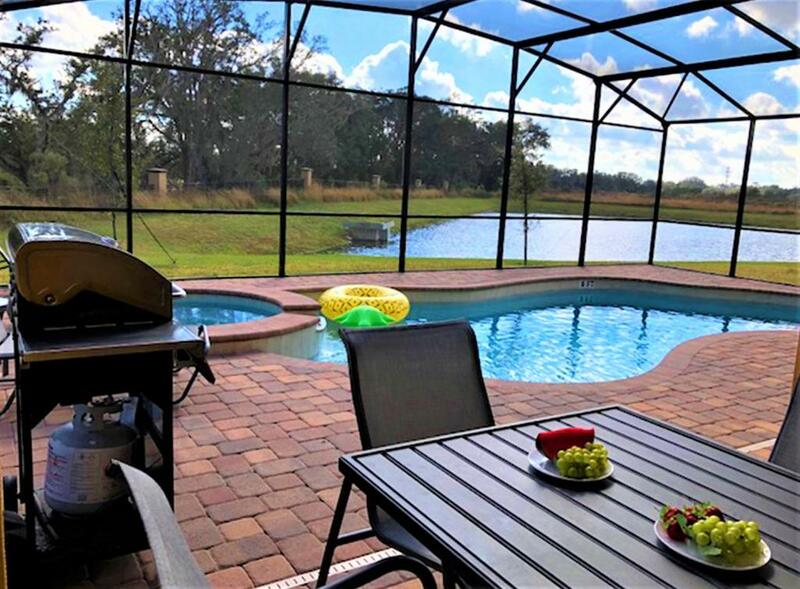 If you book and review your stay, you can help ACO Premium – 8 Bd with private pool and Grill (1731) meet this goal. The carpet was filthy, blinds wash missing from the door, the closet was broke, there was no wash clotths, the jacuzzi was broke, there front yards was flooded as well.